Dry Paint Signs: I'm Not Even a Member. I'm Not Even a Member. 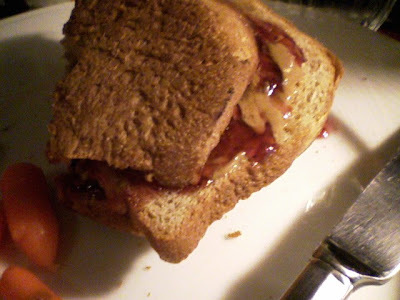 PBJ club sandwiches are so messy, but so good.